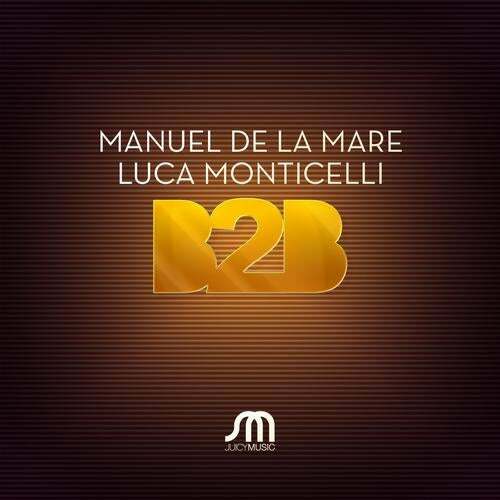 Italian born producer/dj, Manuel De Le Mare has spent the past 24 months delivering money-shot releases and remixes, whilst marrying a lifetime of passion and dedication to his love of DJing. This ability within his musical sphere has pricked the interest of global artists like Mark Knight, John Acquaviva and Feddle Le Grand who have all requested his studio talents, whilst leading Beatport to bestow him the award of Best Remixer 2011, a suitable follow up on his nomination for Best Deep House and Techno Artist back in 2010.With his music growing in stature on ever release, the demand with his bookings has not been far behind. Already a familiar face at global venues like Ministry of Sound in London, Womb in Tokyo and Fabrik in Madrid, Manuel has managed to procure a global fan base that has enabled him to perform his music throughout Europe, Asia, Middle East, Africa, as well as North and South America.His sound stretches somewhere between house and techno, whilst respectfully treading the line between commercial and credible underground. It is this quality which has led to him having already amassed label credits with some of the scenes finest imprints; Universal, Toolroom, Ministry of Sound and Stealth.The strength of his own recording label, which he runs with Alex Kenji and Luigi Rocca, is a testament to his intelligent foresight within his music. In a little under five years, 303Lovers and Hotfingers have both respectively find themselves being earmarked by major players like Richie Hawtin, Mark Knight, UMEK and Tiësto, Pete Tong, Bob Sinclar, Roger Sanchez, Axwell, David Guetta as a solid source of good quality electronic music.